Welcome to the Forum of the MEGA campaign. We aim at discussing the issues we are facing in our daily activities as citizens, but we also want to build concrete proposals. This is the place where all your ideas, suggestions and debates count. This will be our starting point for building a set of recommendations and a clear programme containing our common vision for the Future of Europe. 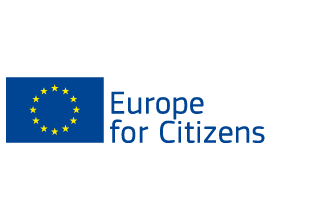 This category of the forum aims at inter-connecting civic actors, activists and citizens' groups across Europe and broadly. Anyone is free to post her/his call and look for synergies. Country-by-country conversations. You can also post in national languages. Welcome to our online forum, aimed at connecting the wide community of active citizens, movements and organised groups, who want to bring in a real change from the bottom into our societies.